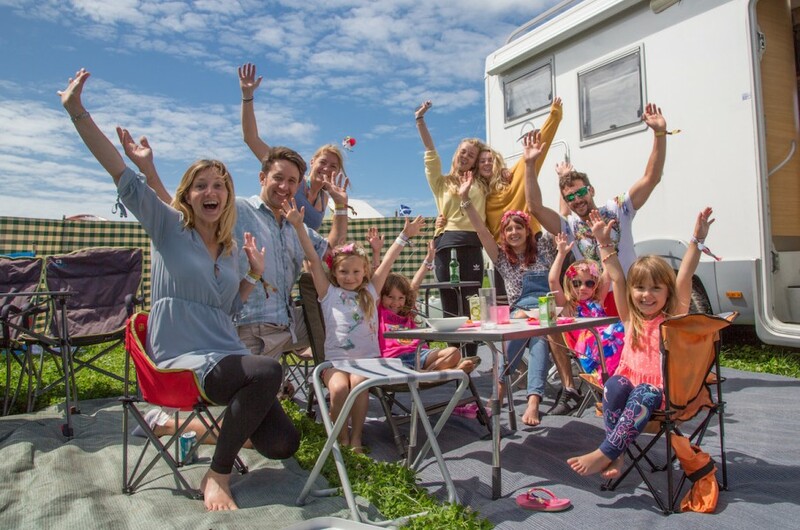 Introducing our new live-in vehicle space, Front Row Campervan/Caravans Field! We’ve listened to your feedback about wanting to be a little closer to the action with your motorhome, and so new for this year, we’ve reserved a little extra space right on the edge of the main festival for campervans and caravans. There’s nothing better than being in the front row, right? This new area is just a short walk to the arenas, right next to the heart of the festival. It’s no more than a five minute walk and you’re in the fun! Purchasing a ticket gets you a reserved 9 x 6 metre pitch to use for your campervan, caravan, awning and/or to accommodate a few of your friend's tents. You'll also have access to toilet and shower facilities. Front Row Campervan/Caravan ticket is priced £160 + booking fees. Already have a Campervan/Caravan Field A ticket and want to upgrade? Simply contact Ticketmaster on 0333 321 9999 and you can pay the difference. Alternatively you can use their contact form here.